24/7 emergency service immediate response. 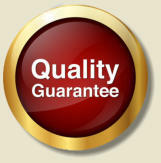 We provide a guarantee on all of our products and works. 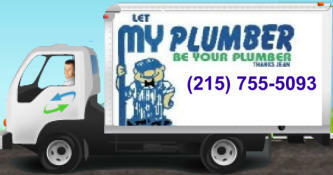 You can put your trust in My Plumber. We provide personal service and exceptional quality. 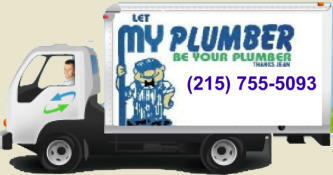 All of our services and products are guaranteed. We have been in business for the nearly 30 years. Our unparalleled service, competitive prices, and overall value are why our loyal customers won't go anywhere else. We look forward to serving you! Listen to B101 & Bernie. There is never a charge for overtime or travel.